Improve the marketability of your product with 4-color process custom hang tags. 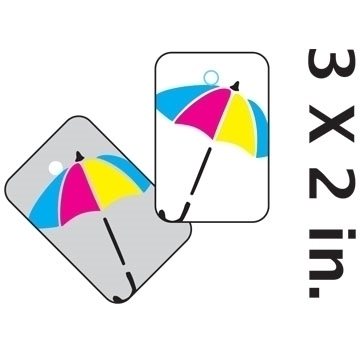 By adding customized hang tags to your product you can really showcase your brand and promote your business. 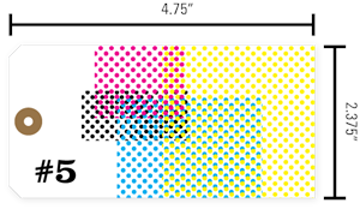 Our custom hang tags can be printed using 4-color process (CMYK) for beautiful, detailed designs. Show off your brand’s personality with full-color custom printed tags. 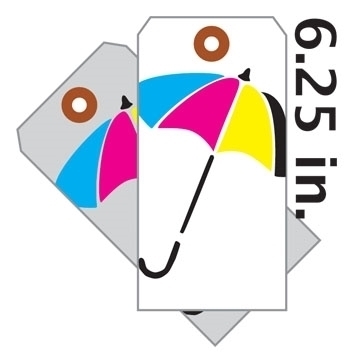 We make it easy to customize hang tags for clothing, collectibles, food, gift boxes and more. 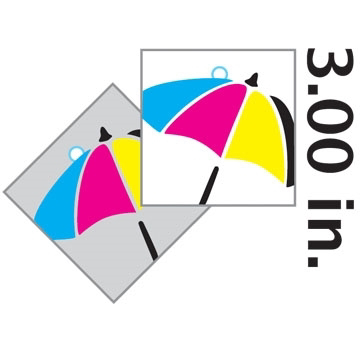 At Printed Tags the custom printed tag options for your custom tags for clothing, jewelry, gifts, party favors and so much more are endless. With our many different custom hang tag options, including matte or glossy finishing to clipped corners, we can do it all! Upload your custom artwork or send it to us via email.